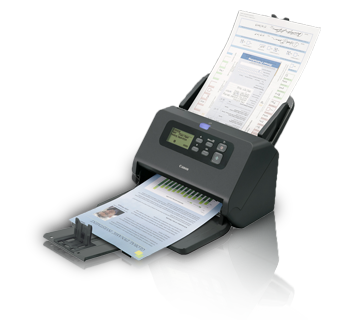 The high-performance DR-M260 is specially tailored to handle the demands of efficient processing of scanned documents. 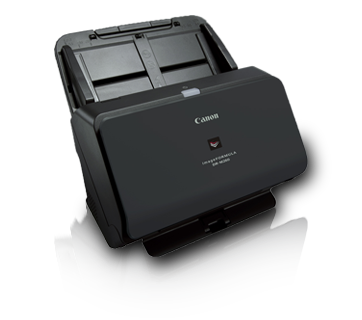 A first in Canon, the DR-M260 incorporates a revolutionary DR Processor that delivers unparalleled image quality and scanning speed without the need to depend on the performance of personal computers. Equipped with an intuitive LCD panel, DR-M260 provides users with a simple interface for quick operations. 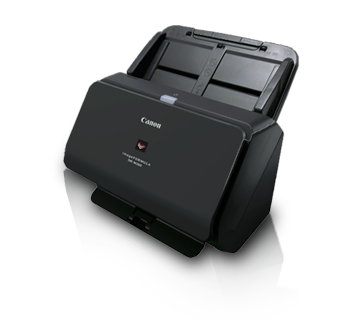 Users can monitor their scanning status and count with ease. In addition, up to 99 registered jobs with different combinations of scan modes and output destinations may be registered to provide users with maximum convenience. Thanks to the image processing technology powered by the DR Processor, colour unevenness in the scanning process is minimised, thus delivering impressive image quality.